This is your last weekend to clean up and round up unwanted or hard to dispose of items around your home! And of course general household junk! 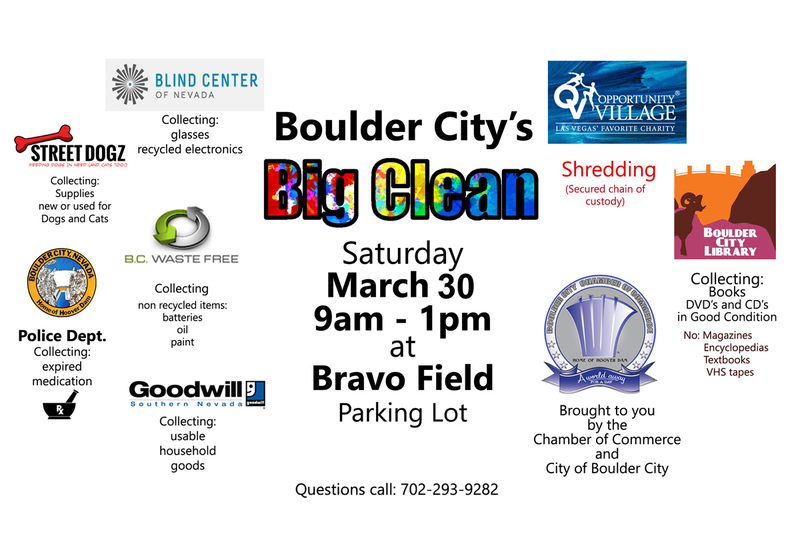 You can also donate gently used pet care items to those in need, and also the Boulder City Library is looking for your gently used books and other music or media that they can take in and make good use of. And if you have any questions about what can be disposed of, then call 702-293-9282. It’s a perfect project for this weekend, we figure!